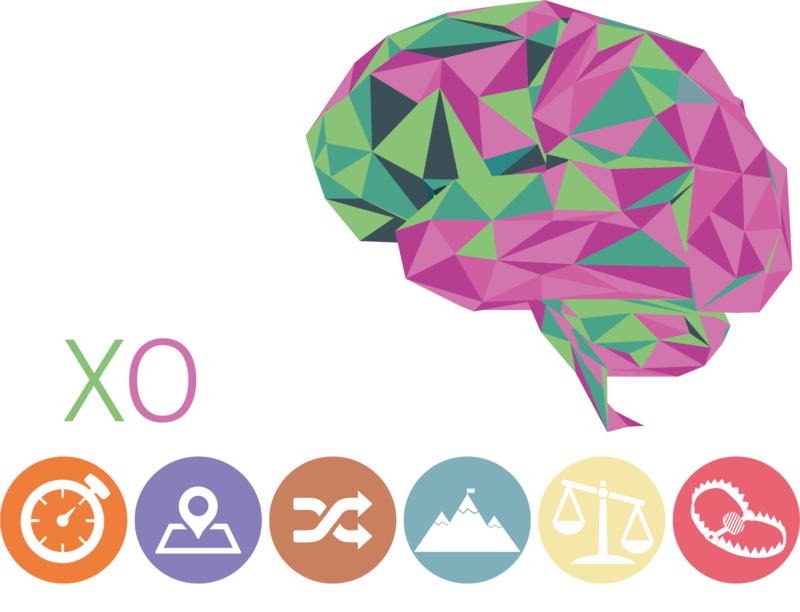 In XOBrainer you flex your brain muscles to win! The object of the game is to get 5-in-a-row in either shape (X’s or O’s) or colour (green or red). It sounds simple but you have to think two-dimensionally and use not only your own pieces but also your opponent’s pieces to get 5-in-a-row. When you get 5-in-a-row you earn a number of points based on the placement of the row on the game board. You win the game when you’ve earned enough points or by being ingenius and winning by KnockOut! XOBrainer can be played one-on-one or team vs. team. In a team battle, the players can discuss the strategy during the game, but have to rely on skill and ingenuity to win the game. The TimeBomb counter is available in the XOBrainer WebApp. You can set the timer at 10, 20, 30 or 40 seconds. When the timer is on, either a X or an O will be shown on the screen, counting down the seconds. When a player has finished his move, touch the piece on the screen to end the turn. Think fast and several moves ahead! Your opponent’s time starts, when you end your turn by touching the screen. If a player doesn’t finish his turn before time runs out, the turn is lost. Play with randomly selected colour order. Draw 4 pieces from your bag and place them, in the order they were drawn, in the line-up area. This way the players only know the colour order of the next 4 pieces. When the first 4 pieces have been played, you draw 4 new randomly selected pieces.  You can also use the XOBrainer WebApp to play Random. The WebApp will choose the pieces for you and show the colour order on the screen. Solve a secret mission and score bonus points! Each player draws a card, before starting the round. The card is kept secret from teammates and opponents until the round has been won by 5-in-a-row. The card depicts the player’s secret mission; to place as many pieces pictured on the card as possible. Every mission piece placed according to the card earns the player/team 3 bonus points, but only if the player/ team also achieves 5-in-a-row. If a player/team succeeds placing all pieces as depicted on one card and achieving 5-in-a-row, the game is won by Knock Out. With the game variation Map you start the game with a different set up each time. Before the start of the round, each player/team draws a map card. The card depicts 4 placements of the game pieces, each player/team places X’s and O’s on the game board according to the card. This way, each round starts with a new and challenging starting point. Lure your opponent into the trap! Each player/team draws a card before starting the round. The card is kept secret from your opponent. The card depicts four possible traps, and your goal is to lure your opponent into as many traps as possible. Every time you succeed in getting you opponent to place his piece according to your card, you’ve lured him into a trap. Be aware that the colour of the piece has to match the colour indicated on your card. Wait until the round is over, before telling your opponent how many traps he was lured into. Act fast and put your opponent under pressure! By acting fast when playing the variation TimeBalance you can put your opponent under time pressure. Set the speed in the WebApp to choose how fast the balance tips. The WebApp will show which piece should be played. 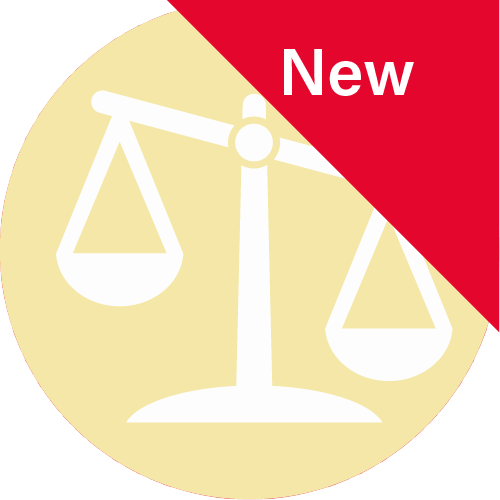 The balance bar will move toward the player, who has less and less time to finish the move. The player touches the screen, after finishing the move and the bar will move in the opposite direction. Put pressure on your opponent by making your move fast. The faster you are, the less time your opponent will have. Act fast! When the balance bar reaches the bottom, you lose the set!